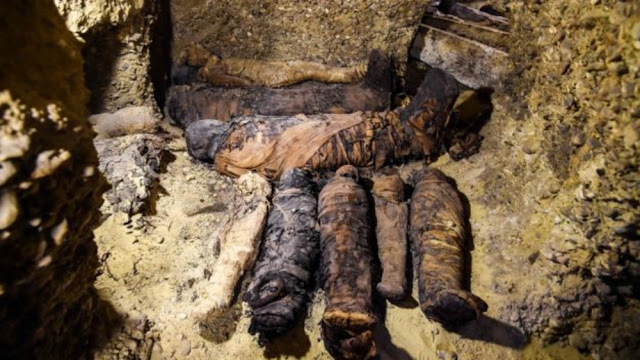 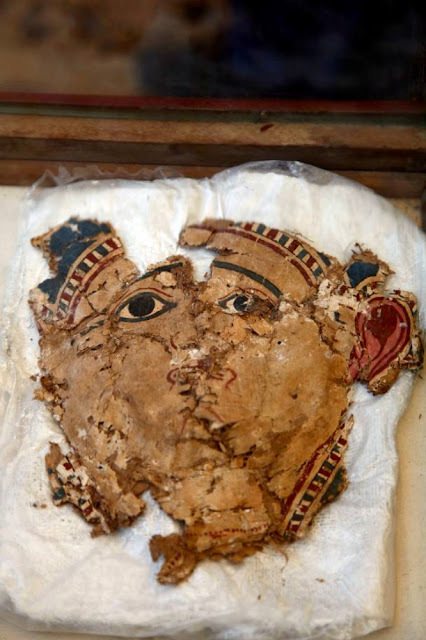 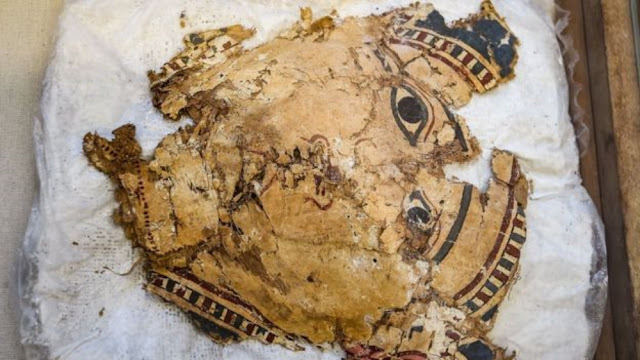 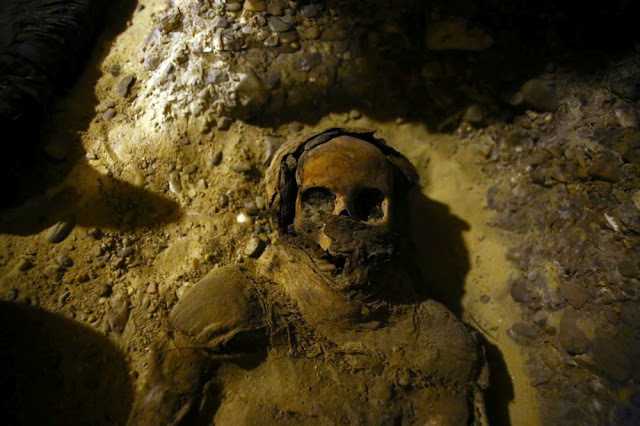 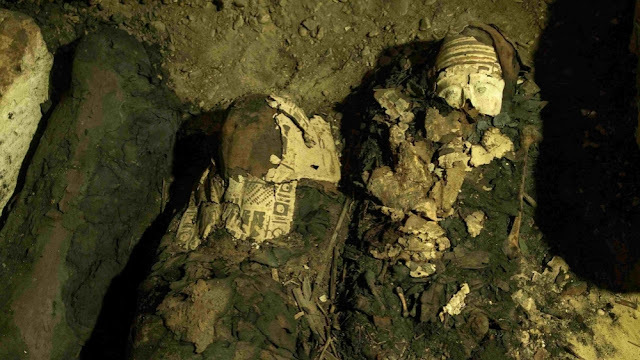 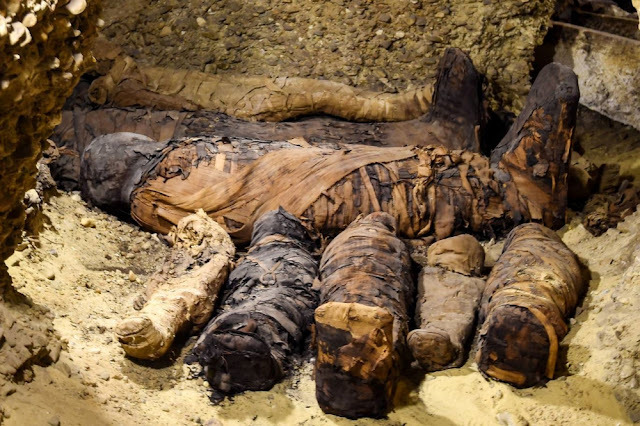 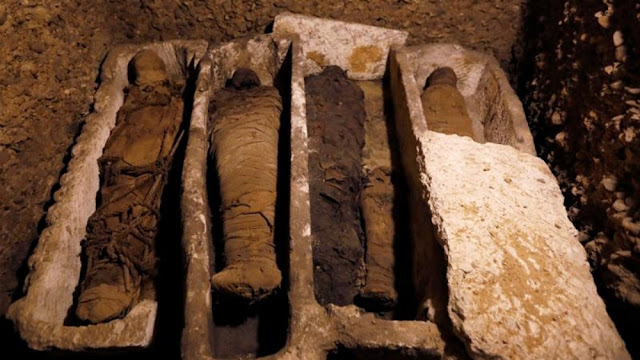 50 mummies surface from Egypt- excavations ... amazing the whole world! 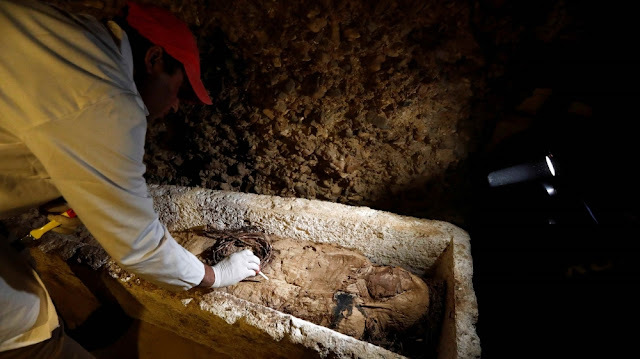 International media has reported today of a finding which now directs worldwide archaeological field of research towards a different angle. 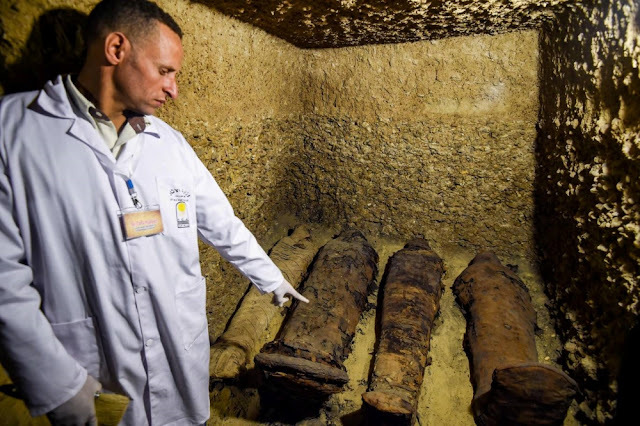 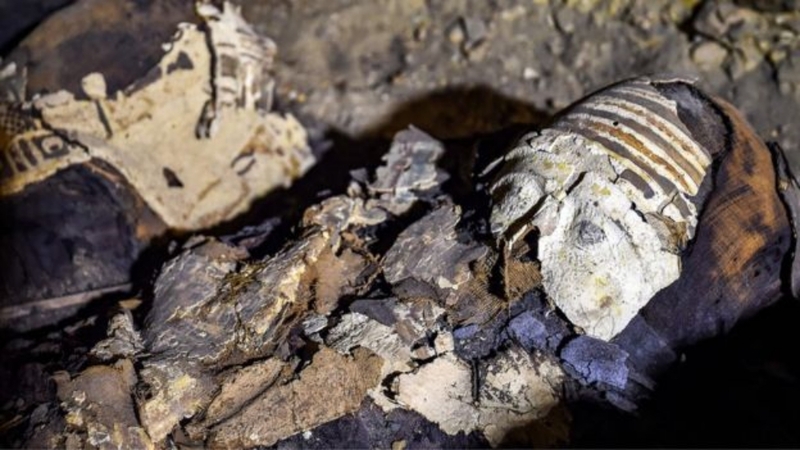 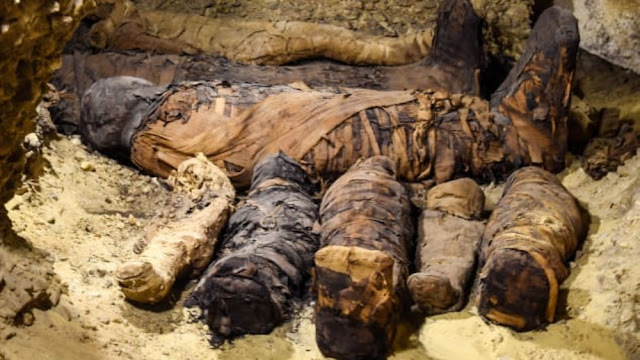 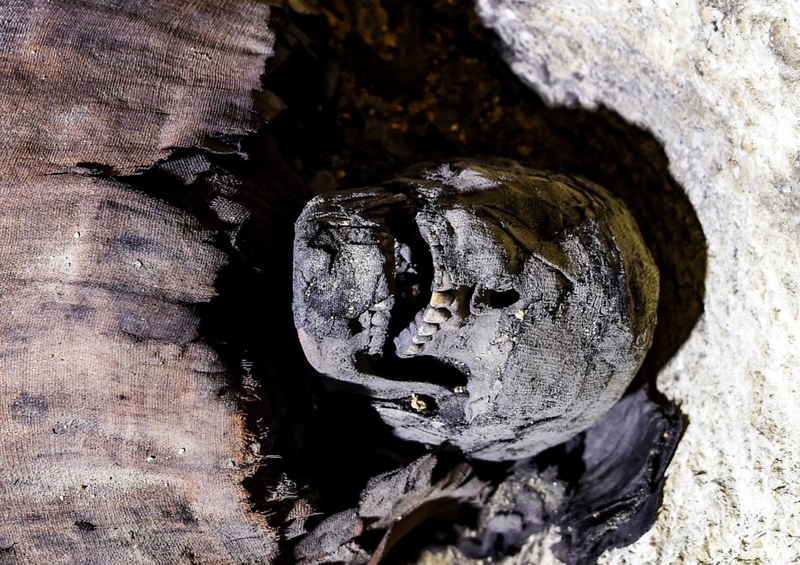 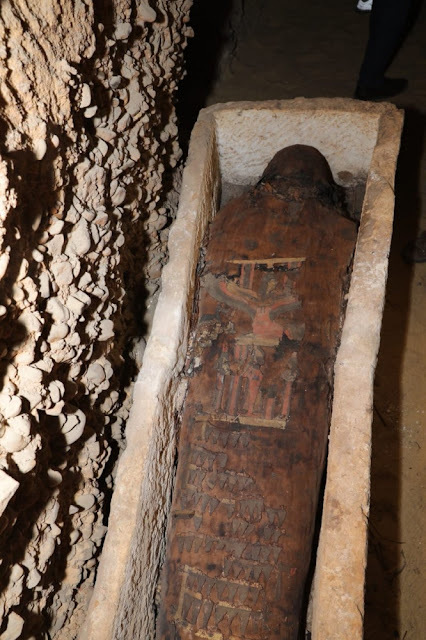 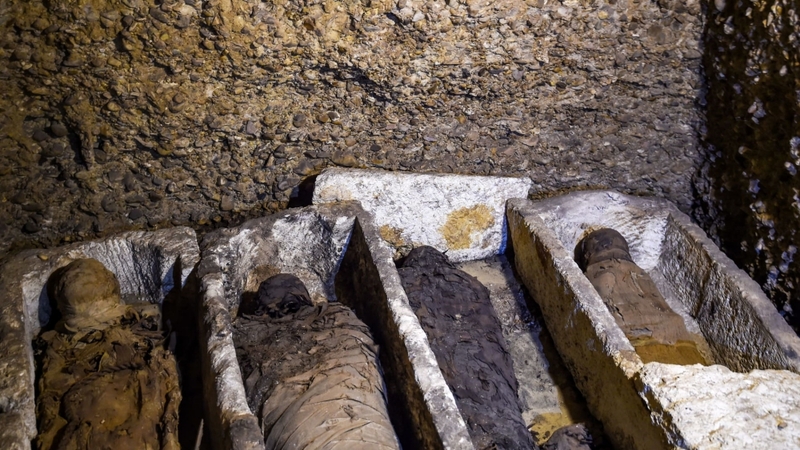 It is coming across a cemetery in the archaeeological site known as Minya on the North of Cairo in Egypt where 50 mummies were found deposited. 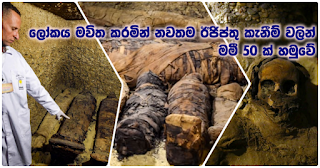 This revelation reached media on February 2nd, Saturday. 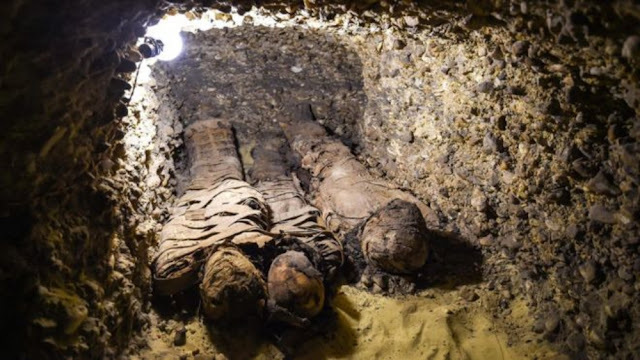 land of 9 by 4 metres in the archaeological site of Myanya towards the South of Cairo City called Tuna el-Gebel. 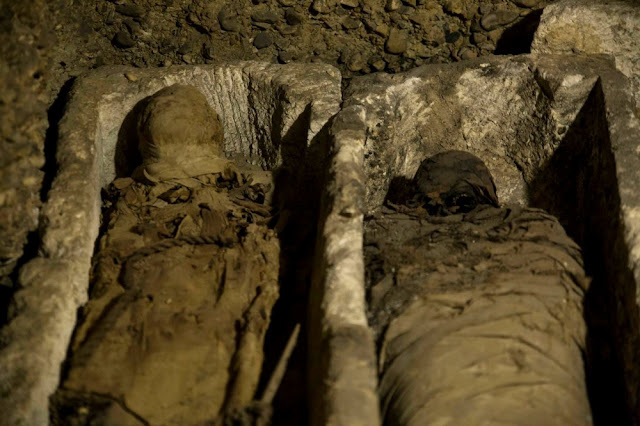 Whatever it is, it was reported by archaeologists that during the process of a study in this connection, symbols, letters have still not been found to identify as to whose mummies they are and it is said that they the mummies are in a very good state. 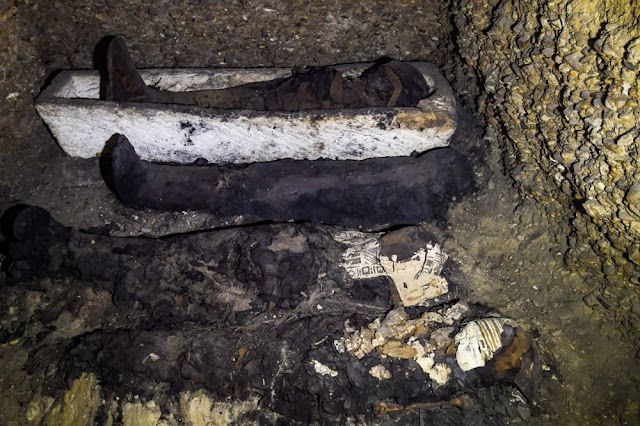 When making a study on clay artifacts found with the mummies, one opinion points to the fact that mummies belonging to crowds of families belonging to the middle class as well as the elite. 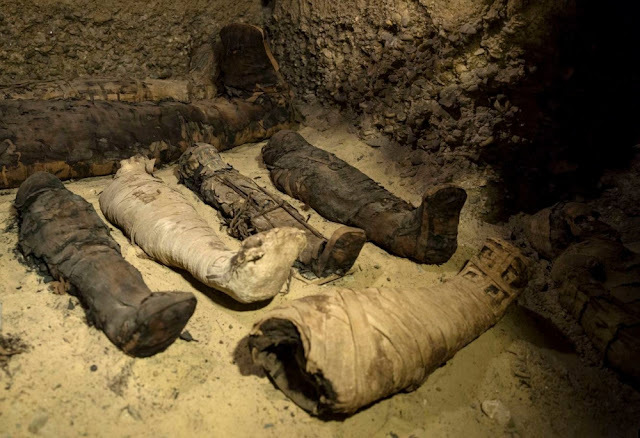 Some of the mummies had been wrapped in linen cloth. 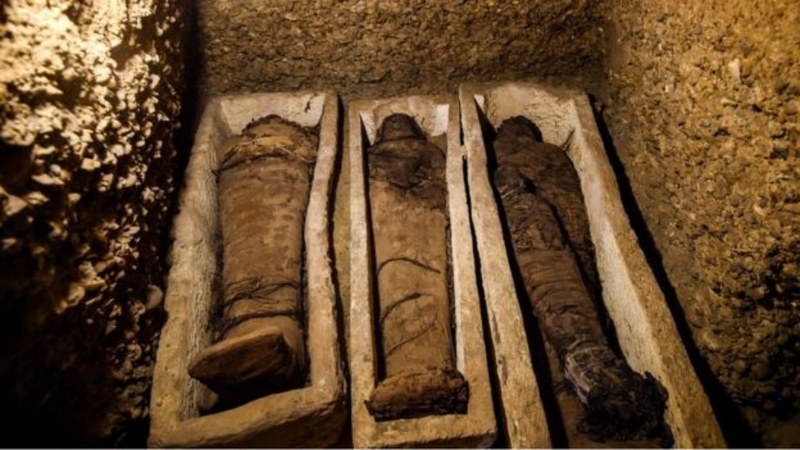 Some other mummies were found deposited in wooden boxes while others were in stone-slab boxes. 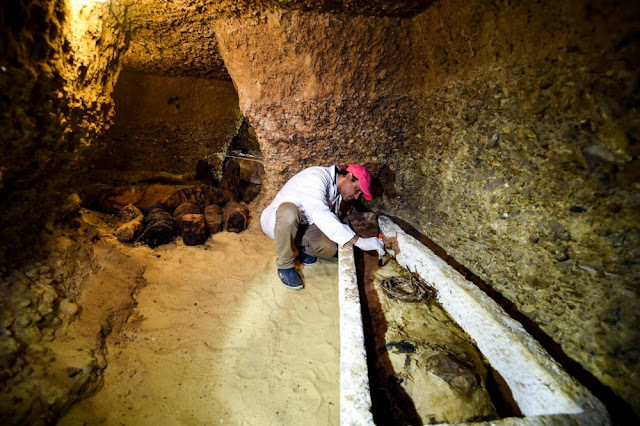 When coursing along the stone flight of steps linked to the cave in which the mummies were located, it was attached to rectangular-shaped cubicle with several cubicles and a bund ending in a hill. 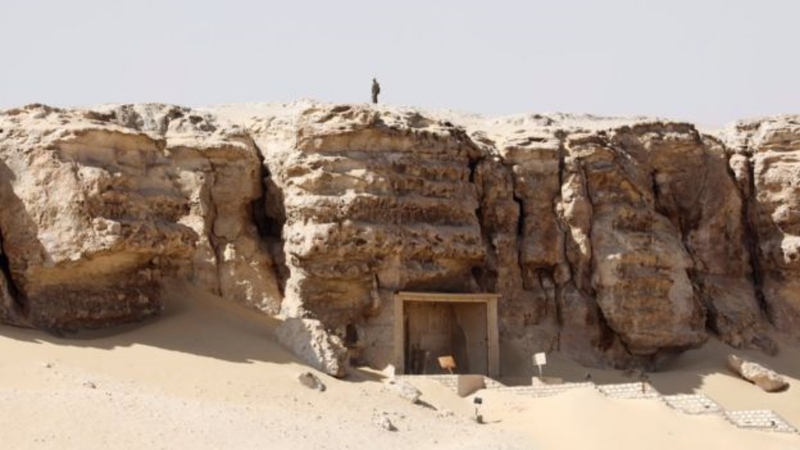 The survey is being conducted by a survey group on archaeology of Minya University, Egypt. Boasting of successful progress of excavations carried out during the past few months, they exposed these findings to the world on Saturday 2nd by inviting representatives of 40 countries to the location concerned, holding a media briefing and exhibition.